So it seems counterintuitive to apply blush back onto my skin when I’ve spent time applying foundation to hide any redness – and even more silly to spend money on a beauty product I wouldn’t use. 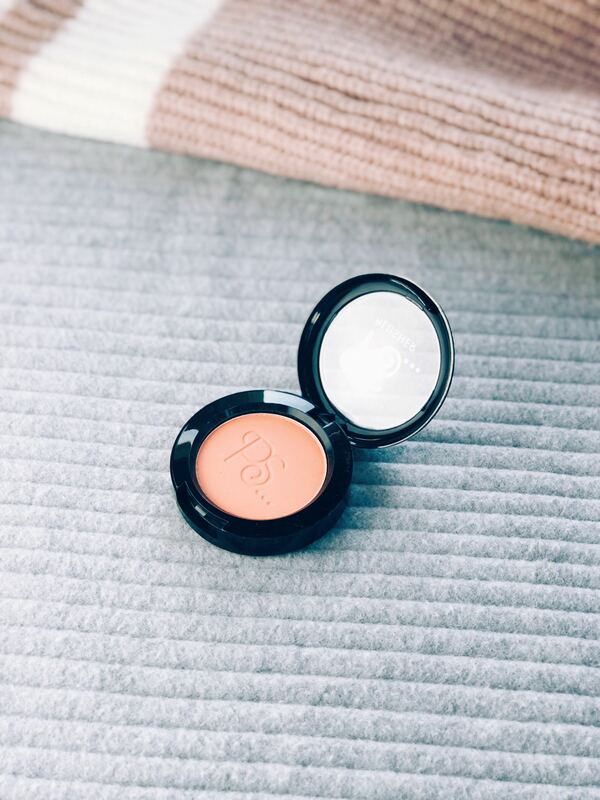 I’d heard that coral/peach toned blusher can look pretty on pale skins so I set out to find an affordable blush to start with. This is where this little star product from Primark comes in. 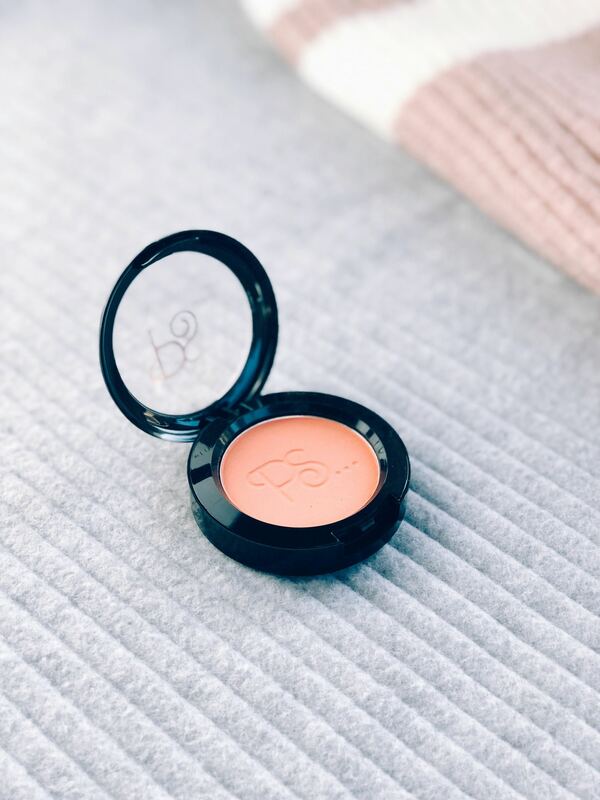 The shade is called ‘Taboo’ – a completely matte colour that is a beautiful peach colour. With just a nod towards pink tones, to me it is a perfect shade. I’m so happy I found it! The colour just makes me think of holidays and summer. It looks lovely when my skin is more fair but I absolutely love wearing it with a tan too. 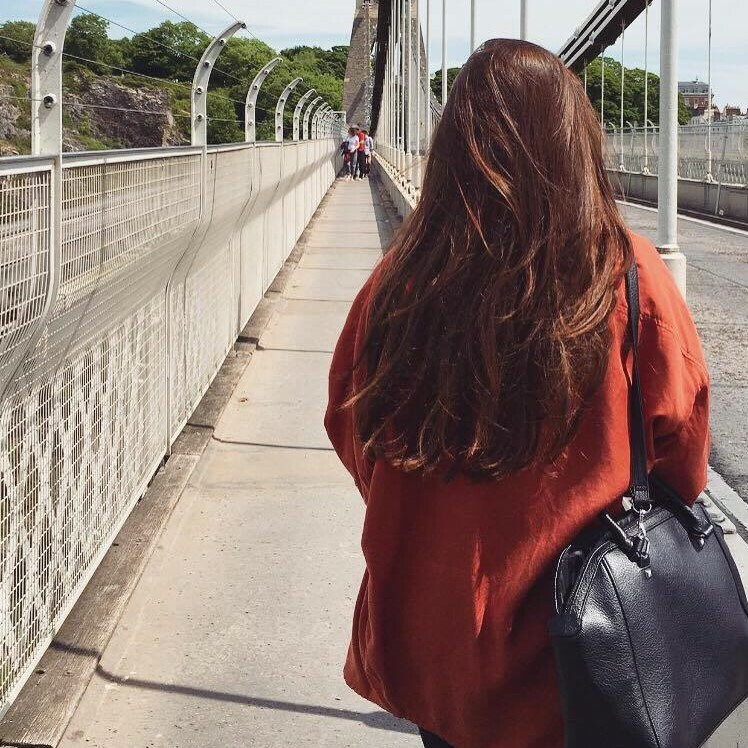 It helps me look healthy and less sallow – I think my skin needs some sunshine! At just £1.50, it’s a very good deal. It’s pigmented and bright without being too full-on, even as a blush newbie I’m finding it easy to apply. I just swipe it over both my cheeks, dusting up towards my temples and whatever’s left on my nose! The packaging is really simple; sleek and black. There’s no mirror but for less than £2, there will be no complaining from me. I actually always use a bigger mirror for my makeup – I find compact mirrors are a little too small! In terms of lasting power, it hard to say really because I only apply such a very small amount for a subtle wash of colour to my cheeks. It fades gently as my makeup wears throughout the day but that’s fine by me really! I’d rather reapply again in the evening as needed than have super bright cheeks all day. Primark have done it again! This time they’ve created a blusher that I didn’t even know I was missing, but have reached for every day since I purchased it. So the proof is in the pudding really. Also, paired with a pretty, foiled eyeshadow, you can’t go too wrong with this blended through the crease of your eye to tie the whole look together for. I’m all about saving money where possible, especially on products like blush that I tend to fall in and out of love with anyway. 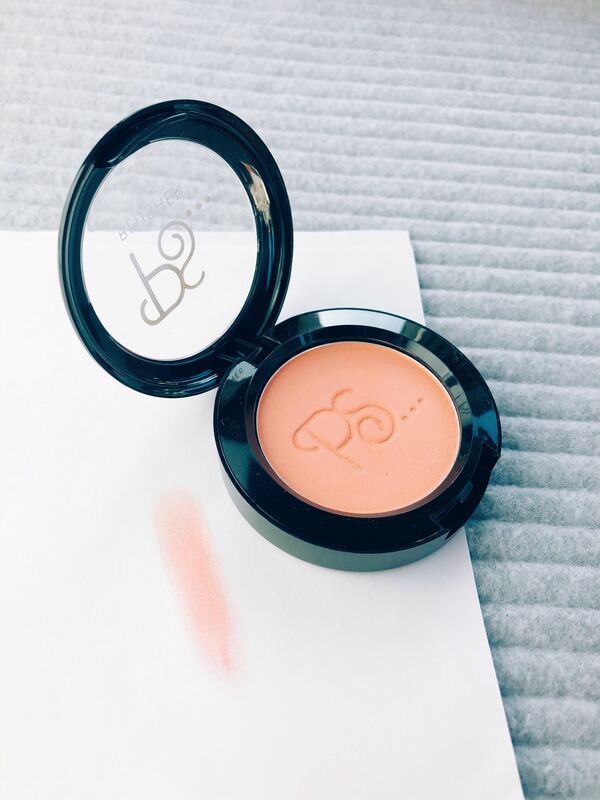 Please do let me know your favourite blusher as I’m intrigued to try more now this one has become a part of my every day makeup routine. Next Post Are We Addicted To Our Phones?